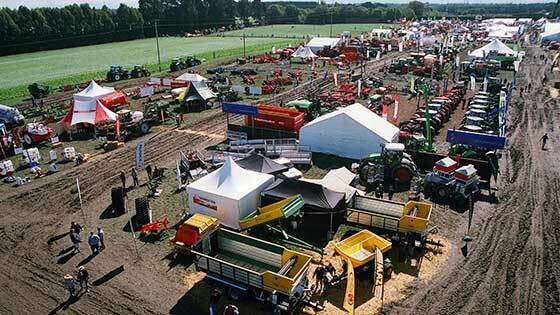 Feed Out Wagons & Hydraulic Tip Trailers. 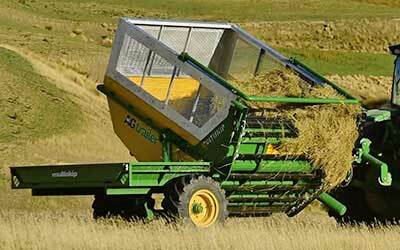 MULTIFEED WAGONFrom 12 to 20m3 capacity. 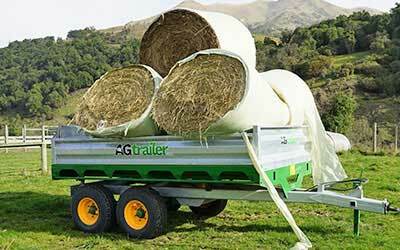 The Agtrailer Multifeed Wagons are built to handle large loads, all-year round feeding and denser, more diverse feed types. HYDRAULIC TIP TRAILERFrom 6 to 14T plus capacity. The Agtrailer Tip Trailer range are hydraulically tipped flat deck trailers with detachable sides and spreader tailgate. FODDER / BEET WAGON8 cubic metre capacity. The Agtrailer Multiskip Wagon is specifically designed for its high-stability and manoeuvrability around hilly and steep countryside. 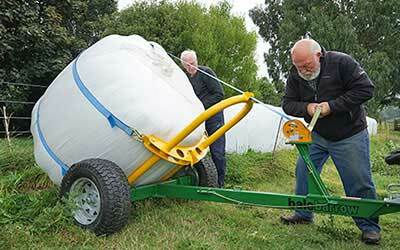 The Bale Barrow is designed for hobby farmers who require a strong yet light-weight trailer for transporting individual bales around the farm. 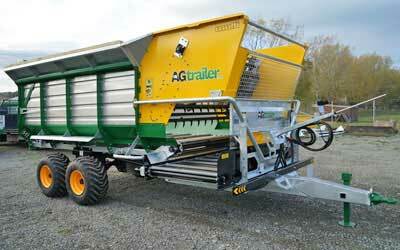 LATEST VIDEOWatch a video of Agtrailer Multifeed Wagon feeding out. 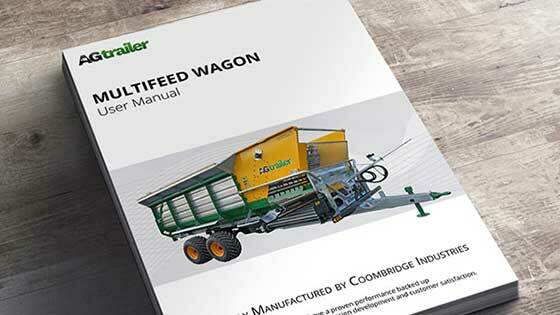 User ManualDownload the latest User Manual for the Agtrailer range. Copyrights © 2017 All Rights Reserved by Coombridge Industries Ltd.